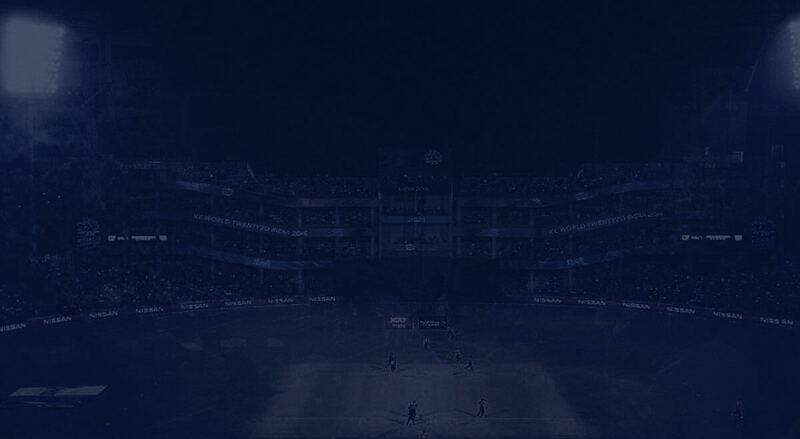 JSW - Delhi Capitals to improve your experience. Giving the fans a reason to cheer! The Delhi Capitals are a franchise cricket team representing Delhi in the Indian Premier League T20 tournament. 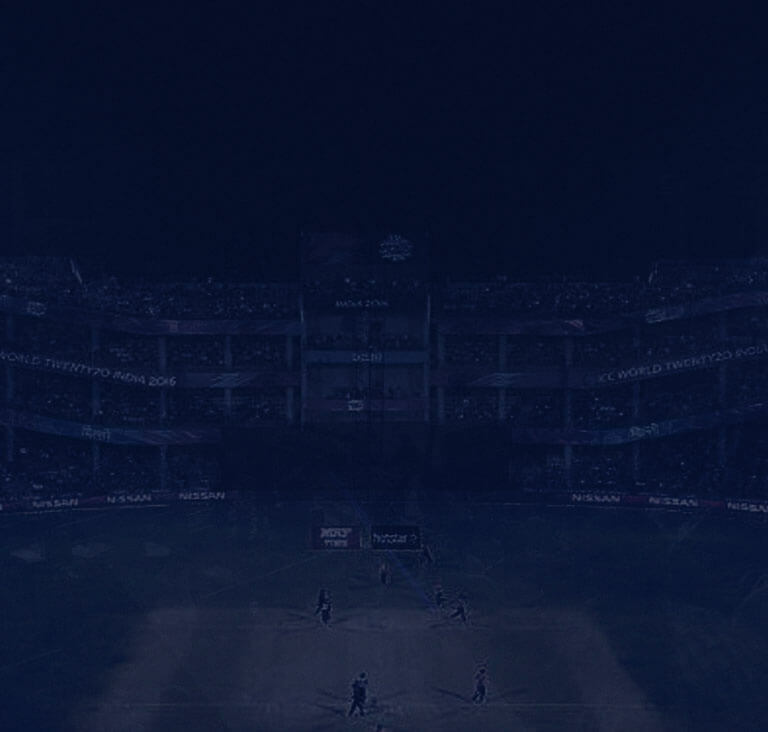 One of the founding teams of the IPL, the Delhi franchise reached the semi-finals of the first two IPL seasons. The team is owned by JSW GMR Cricket Private Ltd, a 50-50 joint venture between JSW Sports and GMR Sports Private Ltd.
Delhi Capitals is a franchise cricket team that represents the city of Delhi in the Indian Premier League. The team comprises of many great players who have proved their skills and calibre over the years.